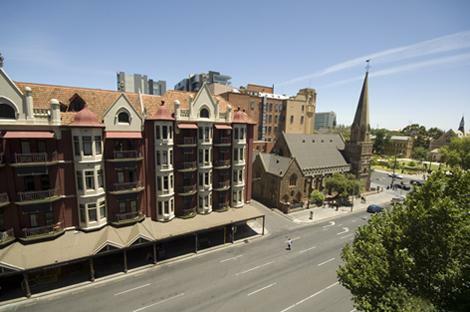 Needing to book hotels, motels or self contained apartments near the Royal Adelaide Hospital? If so, Not1Night is the perfect place for you. Not1night will assist you to find ideal hospital accommodation that is located close to the Royal Adelaide Hospital and will cater to your accommodation needs. The Royal Adelaide Hospital is located in the heart of the Adelaide CBD on North Terrace, which is just a short distance from North Adelaide and the Adelaide CBD. The Royal Adelaide Hospital is also relatively easy to access via car or public transport. There is a car-park located at the rear of the hospital, off Frome Road, bus stops located directly outside of the the hospital and taxi facilities outside the main entrance to the hospital. 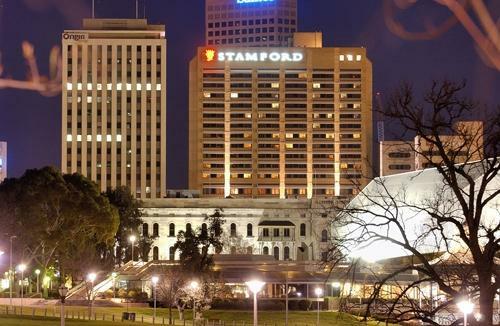 Surrounding the hospital is the Adelaide Zoo, Rundle Mall, Art Gallery of South Australia, National Wine Centre of Australia, the Torrens River and many other local attractions. 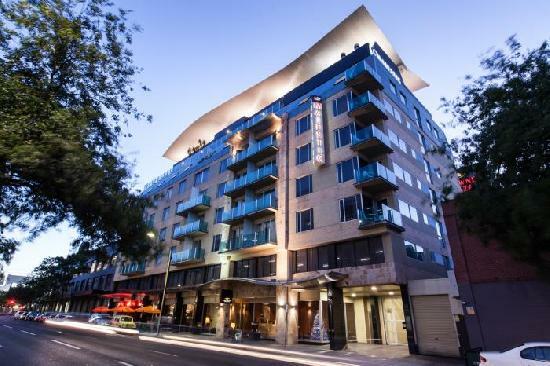 Another thing is that the central location of the hospital means that it is close to a number of accommodation properties including Mantra on Frome, Oaks Embassy, La Loft Apartments North Terrace and Breakfree Adelaide, all of which provide the perfect accommodation for all sorts of travellers. 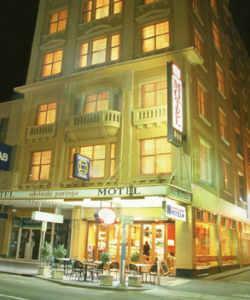 So regardless of whether you need accommodation for a short or long time while you are undergoing treatment at the hospital or require accommodation while you are visiting close friends and family, Not1Night will be able to help you find perfect hotels, motels or apartments close to the Royal Adelaide Hospital to cater to your travel needs. 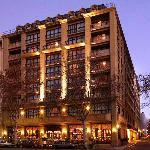 4.5 star 1, 2 & 3 bedroom luxury self contained serviced apartments & penthouses in Adelaide CBD, ideal for business & leisure. 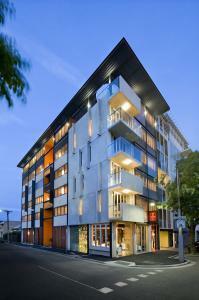 3.5 star boutique studio & 1 bedroom apartments conveniently located in the heart of Adelaide City. 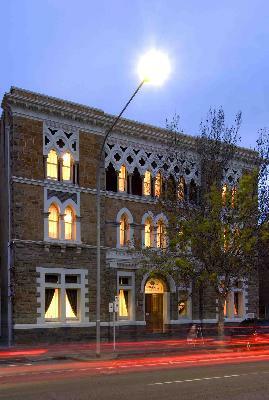 4 star elegant, boutique, recently renovated and refurbished hotel located in the heart of Adelaide CBD. 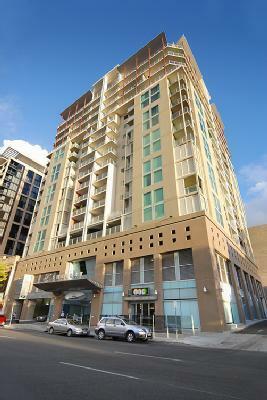 4 star self contained studio, 1 & 2 bedroom apartments located in the heart of Adelaide CBD. 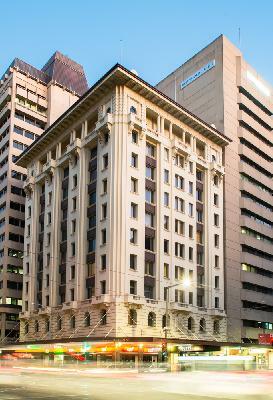 The Adelaide Paringa provides guests with affordable accommodation in the heart of the Adelaide CBD. FREE WiFi in guest lounge. 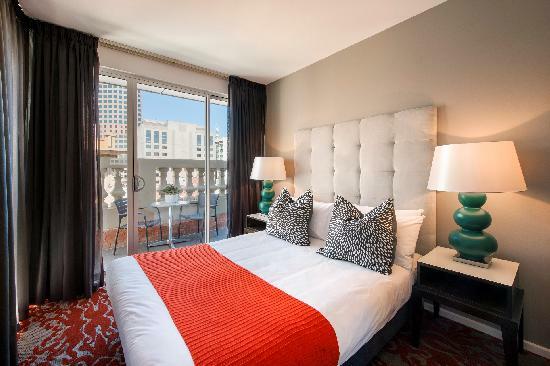 Multi award winning 5 star luxury boutique hotel accommodation rooms, suites & 1 bedroom apartments in heart of the Adelaide CBD. 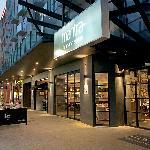 5 star luxury hotel located on North Terrace in the heart of the Adelaide CBD - ideal for business & leisure. 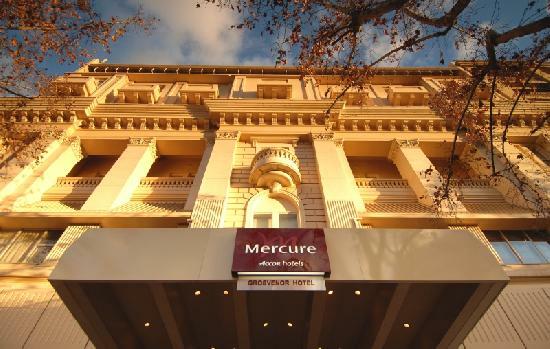 The Mercure Grosvenor Hotel Adelaide offers fantastic hotel accommodation in a delightfully central Adelaide CBD location. Welcome to Clarion Hotel Soho. A designer hotel oozing vivacity and style, evoking the eclectic, arty vibe of London’s Soho district, just metres from Adelaide’s trendy East End. **Newly Refurbished** Boasting a city centre location, Mantra Hindmarsh Square is only a short stroll to Rundle Mall shopping. 1, 2 & 3 bedroom self contained serviced apartments in the heart of Adelaide\'s East End cafe precinct.